#1 Top Rated Santa Barbara House Cleaning Service. Providing House Cleaning Service in Santa Barbara since 2015. Schedule a trusted maid cleaner in 60 seconds! Text Messages & Email Reminders. It is our goal to offer you the best possible home cleaning service available. If you aren’t 100% satisfied with your cleaning, we will come back and re-clean at any charge extra! Get an estimate online now! House Cleaning is not an easy task, maintaining a clean home is more difficult than it seems, getting home after work and still getting rid of the mess, throwing away the trash & dust, is not at all satisfactory. But it has to be done, a careless home produces spiders bites, or breathing problems due to dust accumulation. We are here to help you, we know how difficult it is to keep the home clean and that is why we take care of that! We also know that there are several types of clean for the home, at the bottom you will find a list of our cleaning services in Santa Barbara. Get your place cleaned. It’s simple and convenient. Why Nancy’s Maid Services Is The Best Choice For House Cleaning in Santa Barbara? Nancy’s Maid Services LLC I have been providing house cleaning services in Santa Barbara for over 5 years. We perform every clean according to the needs of our customers. We are looking forward to making your home sparkling clean while giving you back some of the free time you deserve. We are a local House Cleaning in Goleta and providing cleaning services in Santa Barbara county, We have great teams of hardworking Trusted Santa Barbara Maid Service that take care of your home to the next level. With the best cleaning supplies and equipment to tackle toughest dirt and grime, and leave your house bright and shining clean! 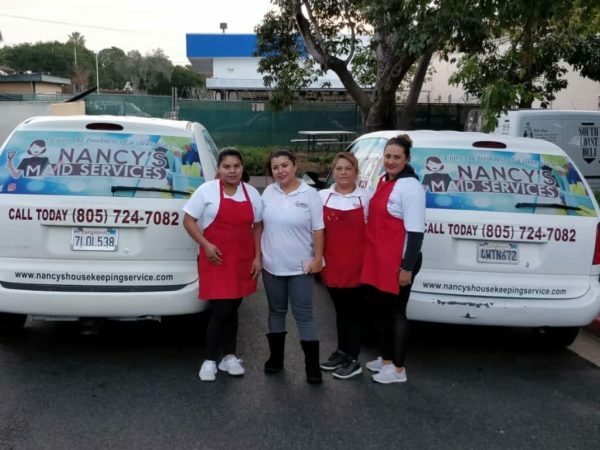 Can Nancy’s Maid Services team help you? For Sure! We have a lot of experience working with Homeowners or Renters. With 16 years of experience. We have the confidence that we can help you with your project in house cleaning in Santa Barbara. We offer our cleaning services for all types of homes! Recurring Cleaning Is when your home is clean you will have the best moments you and family. The cleaning of your home is the most important since your family is there, and in the house is the place where 80% of diseases are generated. That is why a minimum regular cleaning is required once a month. Deep Cleaning is always when your home have the first cleaning is a while. Move In Cleaning can do a number on your new home. Boxes and packing papers are everywhere, the kitchen is probably a disaster, and you’ve got way too much on your plate to worry about cleaning everything up right now. Let Nancy’s Maid Service clean up the mess surrounding you, and help you get your home ready for a wonderful new life. Windows Cleaning We remove all your screens from the home, at this time we will clean each screen by either wet moping them or dry wiping them. The decision to do either is made by how dirty your screen is and what material is on them.Our focus is always in providing excellent windows cleaning service maintaining a high attention to detail for every single customer. we have all that your window needs. Enjoy a nice view. Your office building is the face of your company. 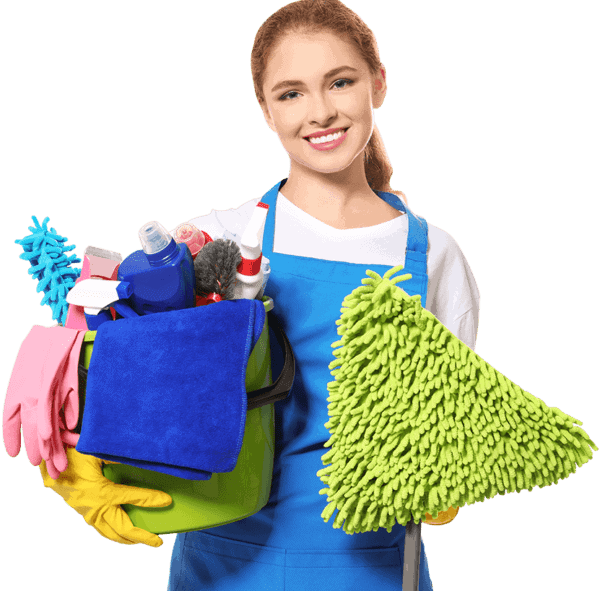 To keep your organization at its best, we provide Office Cleaning Service of the highest standards backed by Nancy’s Maid Service who understand your unique needs. We help provide a clean, healthy environment for you and your employees that is done to your complete satisfaction. Get your estimate now about our Santa Barbara cleaning services. Focus on Your Life and enjoy the wonders that Santa Barbara offers you, Not on Your Cleaning Schedule. 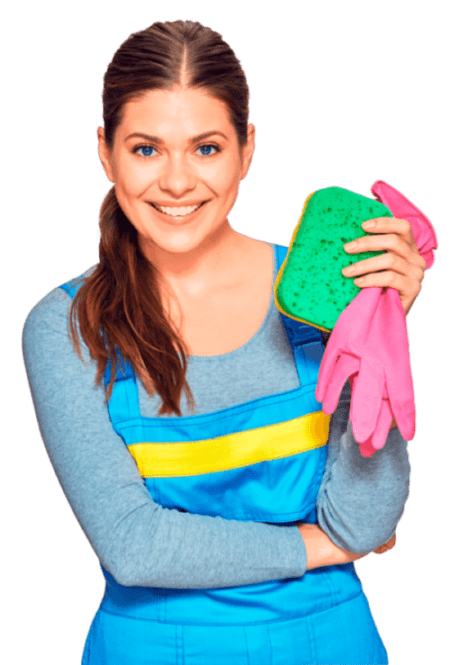 When you trust Nancy´s Maid Service for your home cleaning needs or any cleaning project , you’ll be surprised by how much time you have to enjoy your daily life in Santa Barbara, CA. Head to a coffee at Starbucks and explore Santa Barbara, Santa Barbara also know as “American Riviera” has very popular tourist places. However you choose to spend your time in Santa Barbara, you can rest assured that you’ll be able to focus on the things that really matter, not your endless to-do list. Nancy′s Maid Services is insured and bonded? Can I trust Nancy′s Maid Cleaners? How much do you charge me for cleaning my home? How much is the average you charge per hour? Yes, Nancy’s Maid Services is insured and bonded. We understand that it is a privilege to be in your home, and we are always careful. In the unlikely event that an object is damaged, please notify us within 24 hours. Absolutely! All of Nancy’s Maid Services Professionals are highly trained, background and reference checked, as well as insured and bonded.As a touch of extra confidence, we let you know by SMS when our maids begin the job and finish. This depends on how big your home is, but usually there are 2 to 3 professional maids. (It may be more depending on the size of the house) this in order not to spend as much time in your home. For maintenance cleaning (regular basis) we send from 1 to 3 maids. First option: We can give you an estimate per walk through to give you a more accurate price. Second Option: We can give you an estimate based on the sq ft of your home, bathrooms and rooms that you want to be cleaned by call or on our contact page. With our service we offer you the security of an excellent job. Our average per hour is between $ 40 to $ 60. Nancy’s Maid Services is located in Goleta, CA and provides cleaning services to all the area of Santa Barbara County.